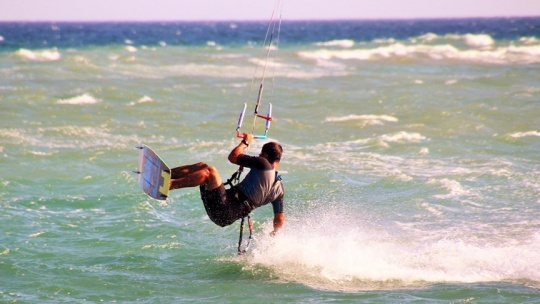 So far you only went kitesurfing in shallow water and squabbling waves? 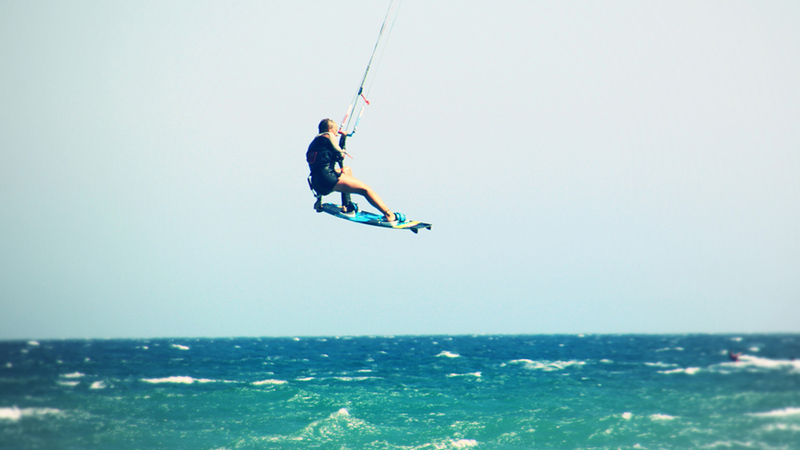 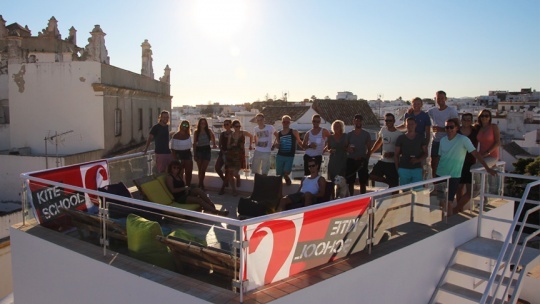 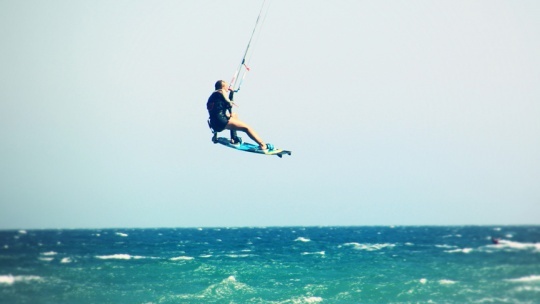 Tarifa and its nearby spots offer perfect conditions regularly to improve your skills and bring you to the next level. 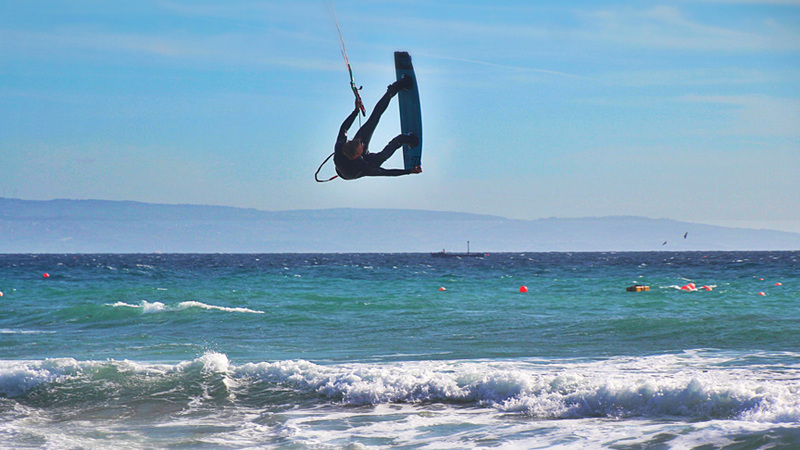 Either to ride in waves, jump high or Freestyle.